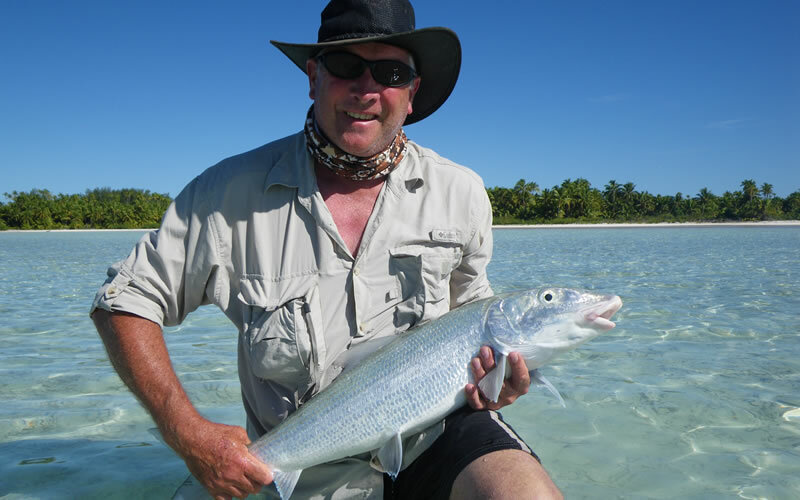 Aitutaki is a beautiful remote Island rising up from the deep blue South Pacific. 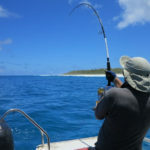 Its remote nature and massive coral lagoon makes Aitutaki a natural paradise for a array of tropical fish species for some of the best Deep sea and Spear fishing in the world. 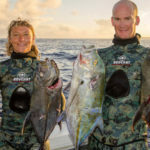 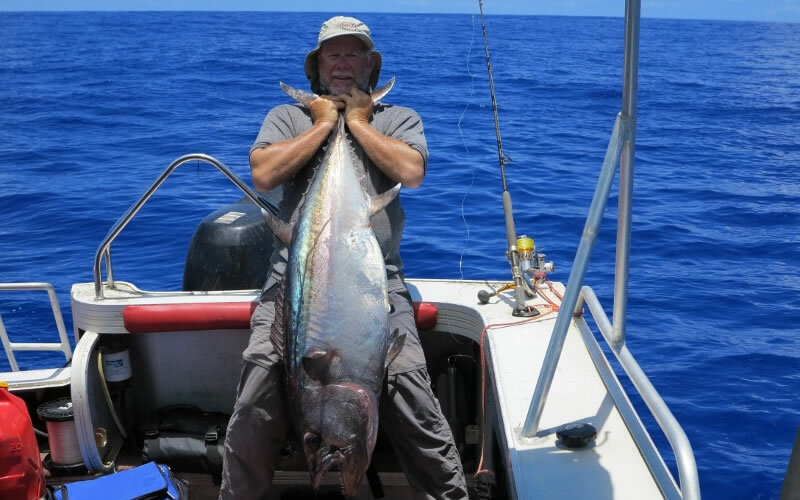 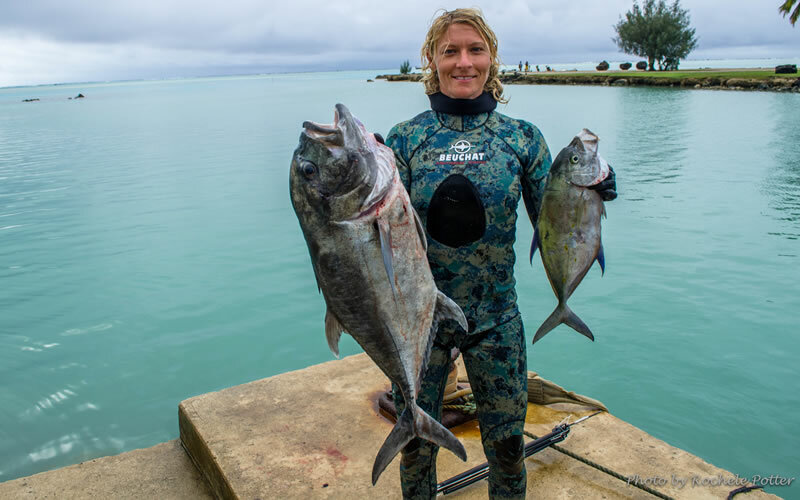 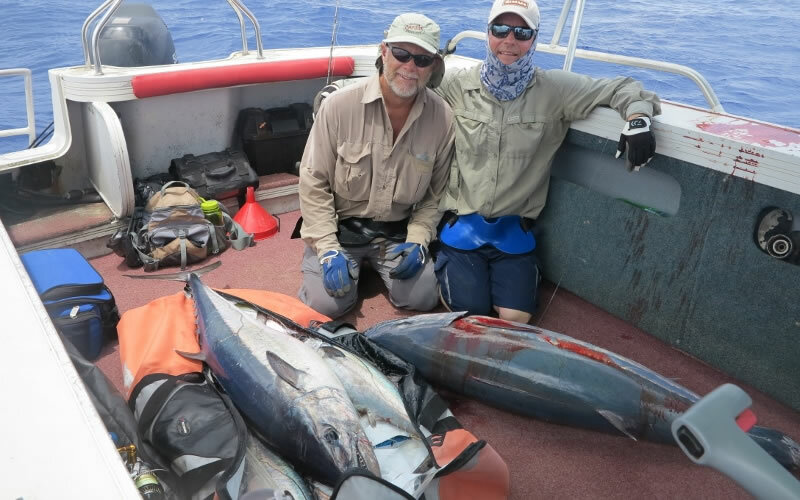 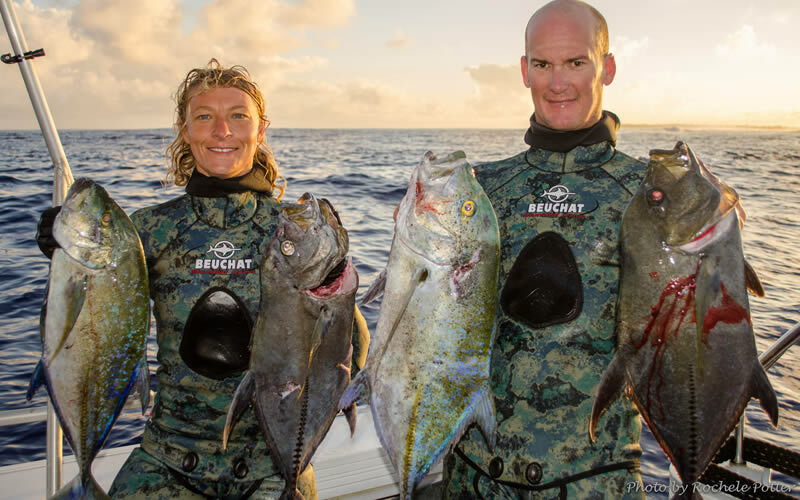 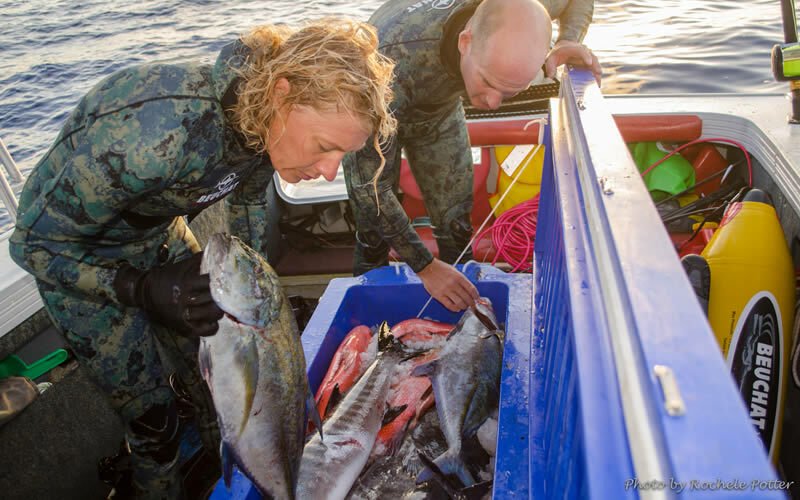 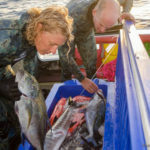 Massive deep sea fish like Yellow fin tuna, Mahi Mahi, Wahoo and bill fish swim frequently in our open waters and predator species like Bone fish and Giant Trevally live among our coral reefs. 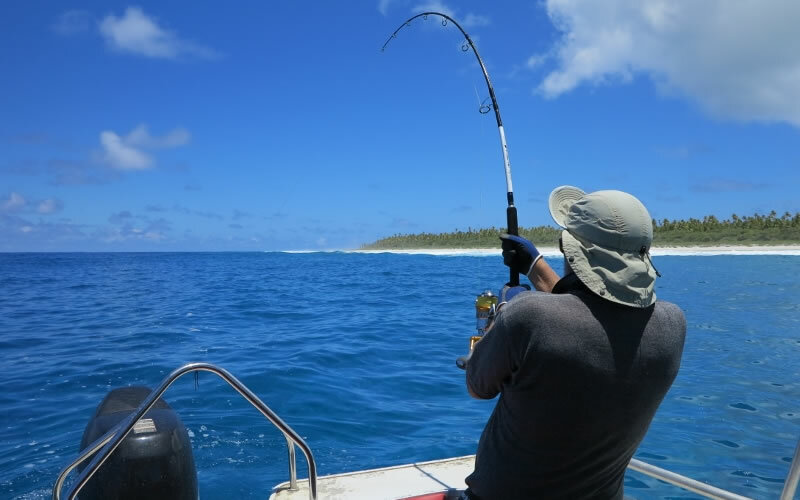 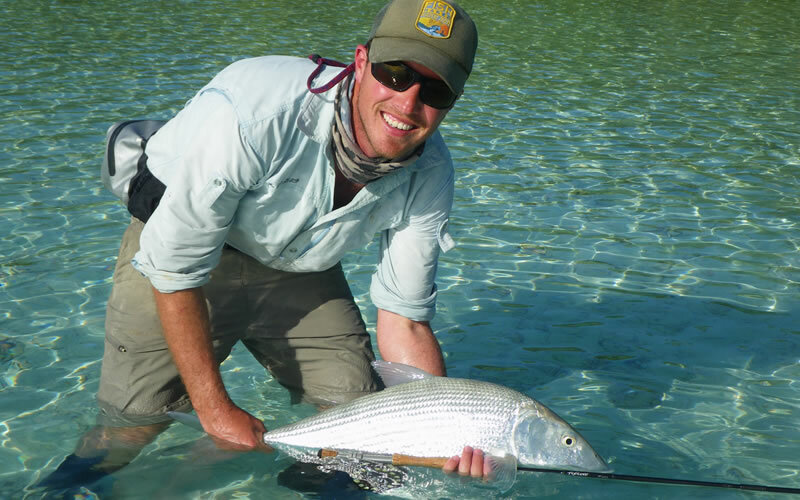 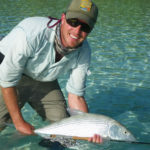 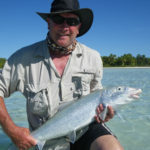 If you are after a special fishing adventure take a step back in time to the remote and deserted Island of Manuae. 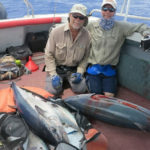 The very best marine life, Bone fishing, Jigging, Deep sea, GT Fishing in the world! 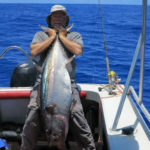 You wont find better than Manuae! 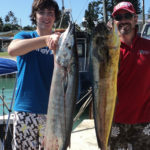 Here at Wet and Wild we love fishing, Bone fishing, Deep sea and Spear fishing. 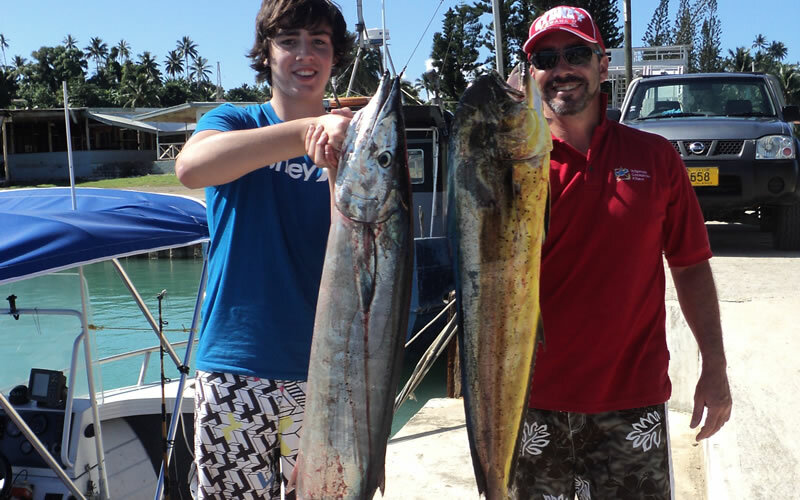 We know all the best spots and will get you onto a catch of a lifetime.